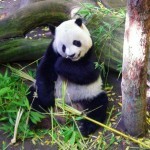 Here you can watch polar bears at zoos and in their natural habitat at many locations around the globe. Watch them playing, eating, swimming and perhaps sleeping from your computer. 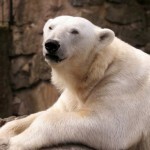 Amazing high quality streaming video polar bear cam you will thoroughly enjoy. There are three polar bears to watch courtesy of the San Diego Zoo’s streaming web camera. There is Kalluck, the largest male bear of the bunch, born January, 2001. Next there is Tatqiq, the sister of Kalluck, also born in January, 2001. Then there is Chinook a female bear that may sometimes be brown (because she likes to roll in the dirt!). She was born on February, 1995. Watch the San Diego Zoo Polar Bear Camera. This webcam comes to you from the Memphis Zoo in Tennessee and gives you a live view of the Polar Bears living in their habitat at the zoo. This polar bear cam has streaming video. If you visit the zoo you can watch the polar bears swimming through the glass and on two large flat screen tv’s located in the underwater viewing area. 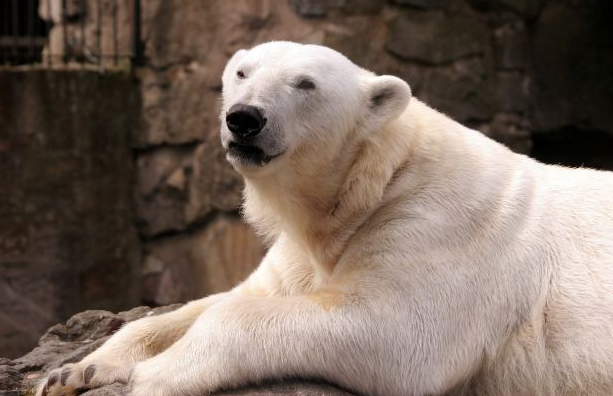 Watch the Polar Bear webcam at the Memphis Zoo. This polar bear cam comes to you from the Toledo Zoo in Ohio and gives you a live view of three polar bears living at the zoo. Watch Marty, Crystal and Nan on this webcam which updates every few seconds. Be sure to watch other animals at the Toledo Zoo including the Hippo Cam, Seal Cam and Baby Elephant. Watch the Polar Bear webcam at the Toledo Zoo. This site has two high quality streaming video webcams where you can watch Polar Bears in their natural, wild habitat. The cams are located inside arctic vehicles called the Tundra Buggy. Located in Churchill, Manitoba Canada. Watch the Explore.org Polar Bear Cams.